Fierce, agressive, yet gorgeous in so many situations! I'm loving leather shorts, blouses, shoes, etc. this season! I will definitely be making an appearance in leather shorts sometime soon. 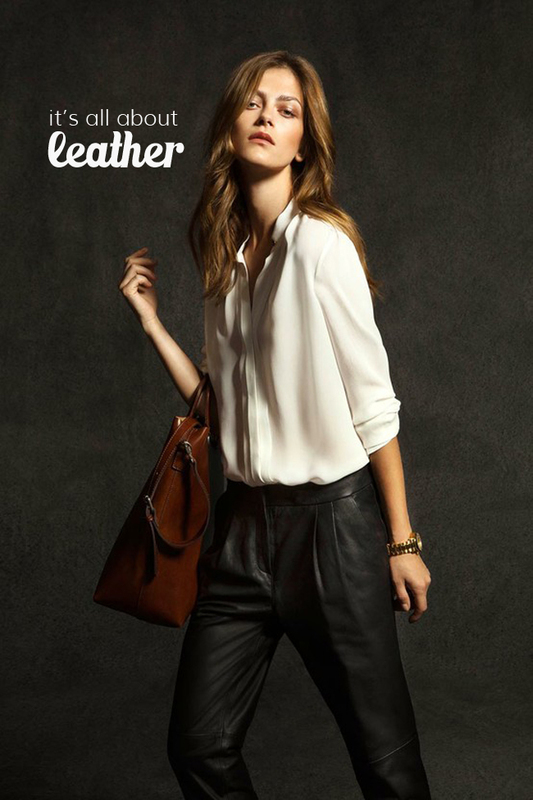 Below are some of my fav leather picks out there! Enjoy!